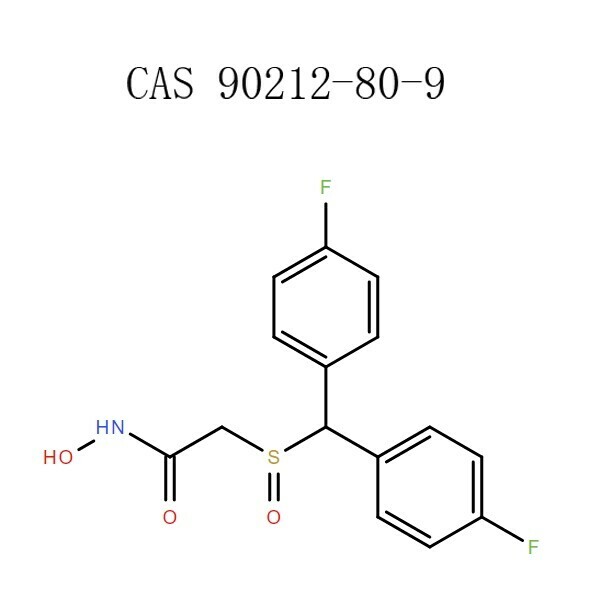 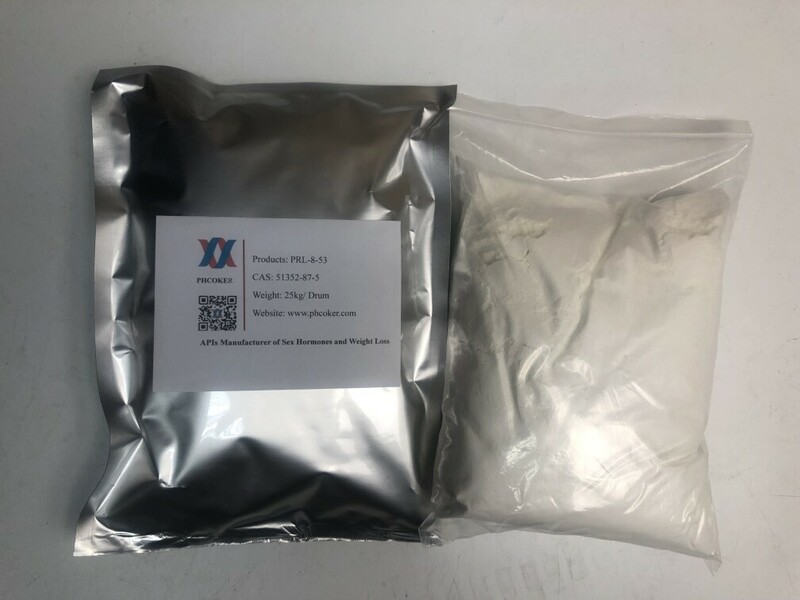 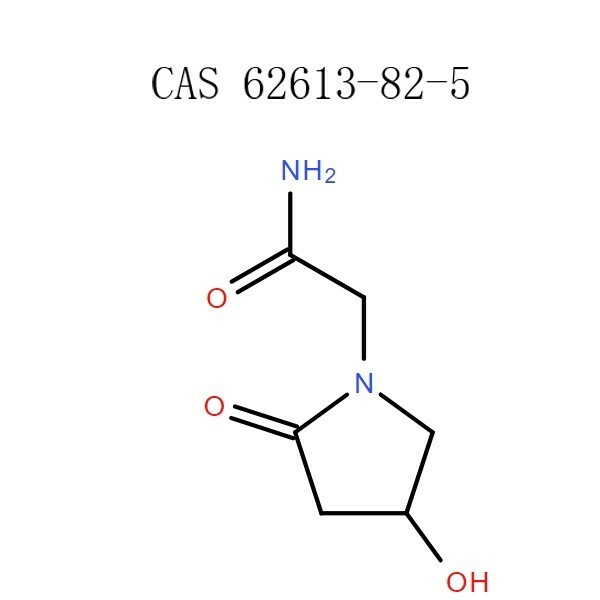 Raw PRL-8-53 powder is a nootropic research chemical derived from benzoic acid and phenylmethylamine with memory-enhancing effects, used in neuroscience research related to memory enhancement and protection against memory impairment. 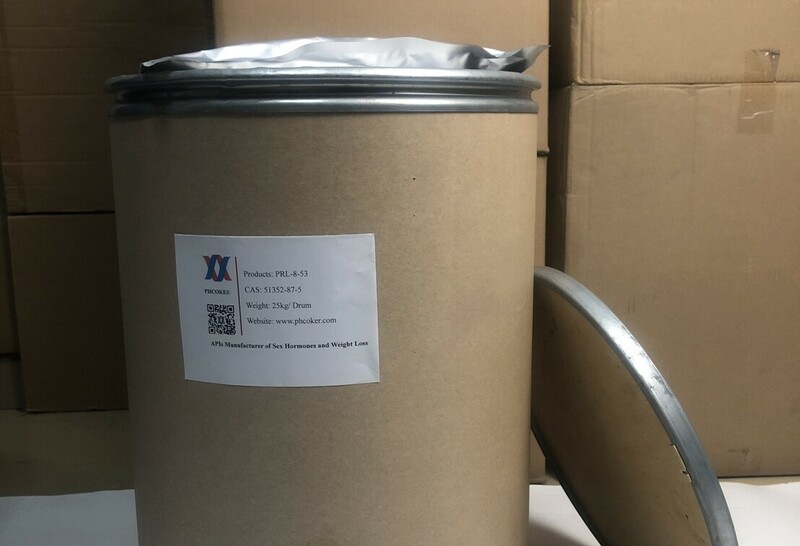 Solubility Soluble to 25 mM in Ethanol, Soluble to 50 mM in Water. 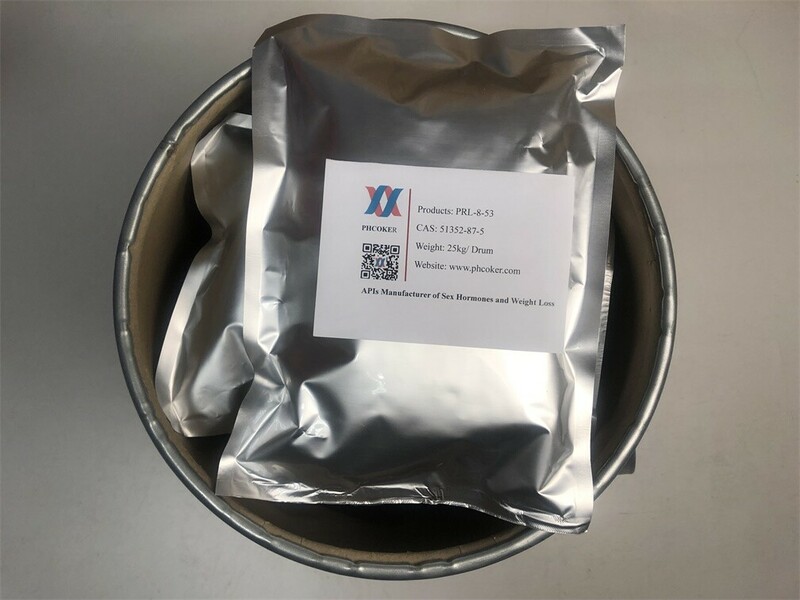 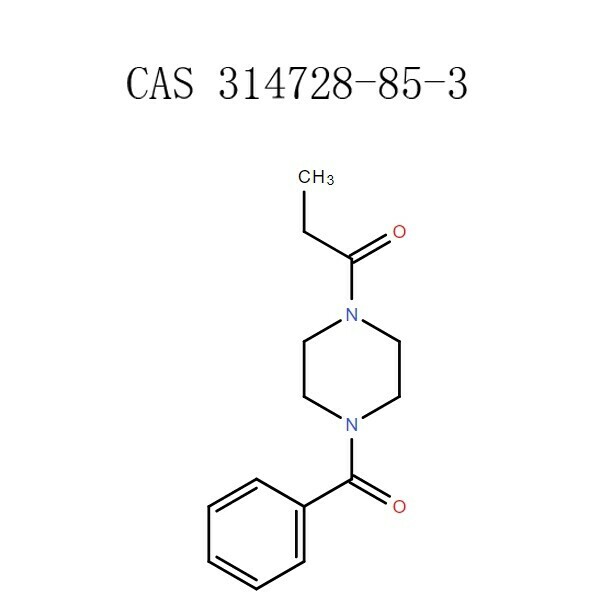 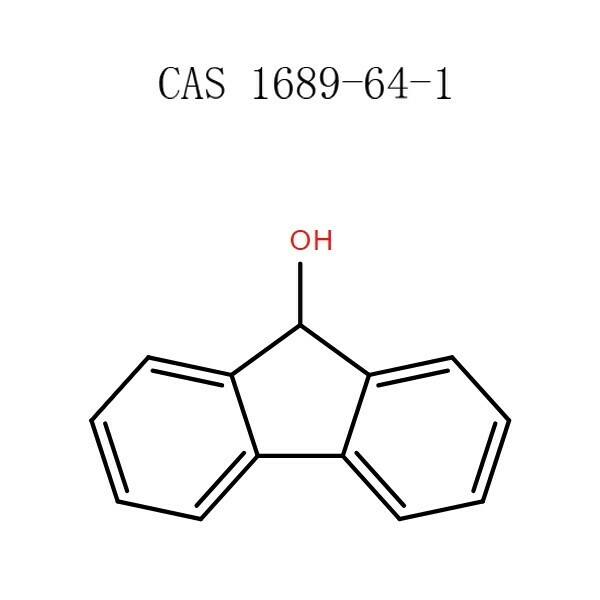 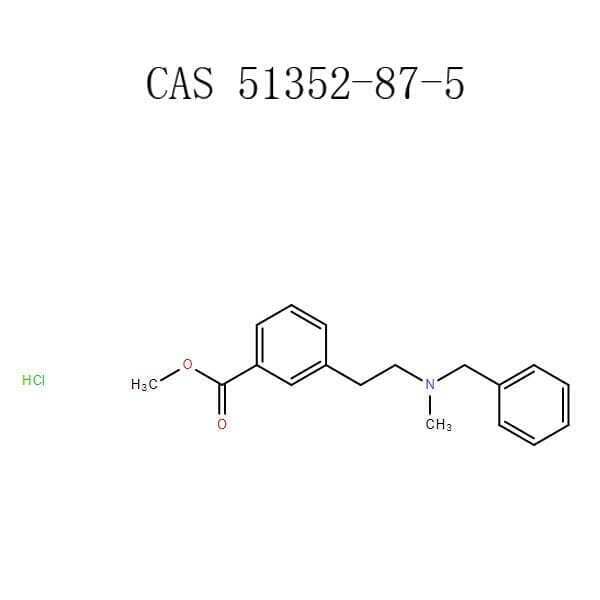 Application Raw PRL-8-53 powder is a nootropic research chemical derived from benzoic acid and phenylmethylamine with memory-enhancing effects, used in neuroscience research related to memory enhancement and protection against memory impairment.